I bet you all thought I'd finished my series of Shropshire blogs! The county is so full of history and awesome places, though, that there is still quite a bit of important stuff I've yet to discover out there! 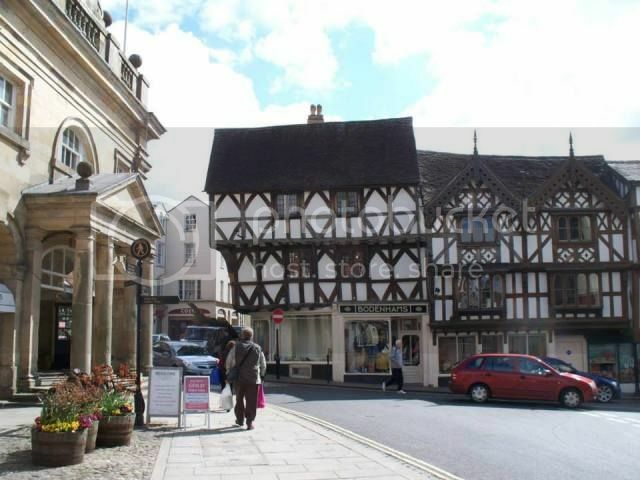 Today, however, will be a fairly short blog, as I turn my attention to the south of the county, and the town of Ludlow! To start with, a surprise (at least, it was to me): Ludlow isn't in Domesday Book. It's a surprise because the history of the town is quite significant, and yet there was no settlement here until at least the twelfth century! The town's history begins squarely with the castle, which was begun possibly in 1075 by William de Lacy, a member of William fitzOsbern's household, though no documentary evidence actually exists for the castle until 1139, where it is embroiled in the Anarchy of Stephen's war with Matilda. During the Conquest of Ireland later in the twelfth century, the castle was taken into royal custodianship to ensure the loyalty of the current baron, Hugh de Lacy, to the king. Seems a bit extreme, but the king was Richard I... Hugh didn't fare much better under John, frequently having to pay fines to keep custody of his lands. 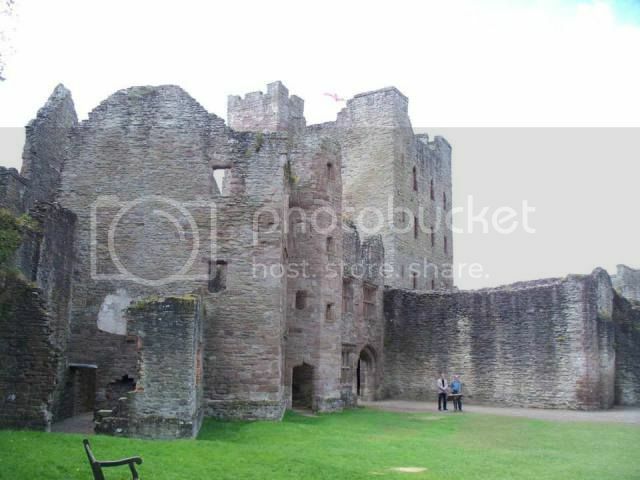 In 1223 we see the beginnings of Ludlow as an important centre in the March, when Henry III met with Llywelyn the Great to conduct peace talks following the Welsh raids into Shropshire. You may recall that Llywelyn already held land in the county, including the castle at Ellesmere? Well, in the wake of John's death and the advent of the boy-king Henry III, Llywelyn had been making territorial gains. 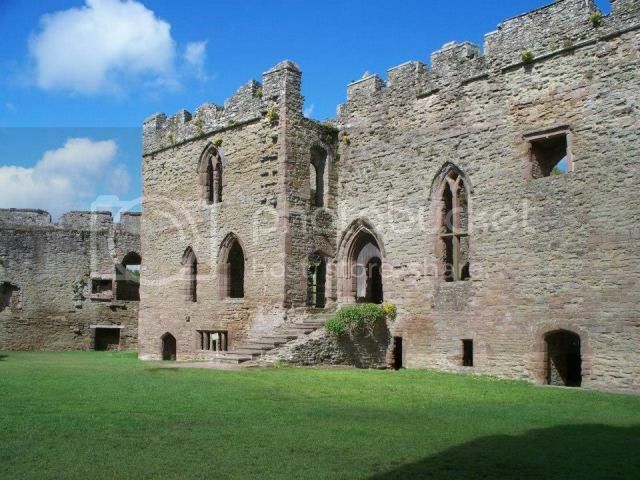 While ultimately no accord was reached, the choice of Ludlow, as opposed to, say, Shrewsbury Castle, is, I think, significant. It's almost in the centre of the Wales/England border, after all, but it's also quite a formidable defensive structure. During Simon de Montfort's rebellion in 1263-5, the rebels worked alongside the Welsh to harry the king's forces throughout the March. 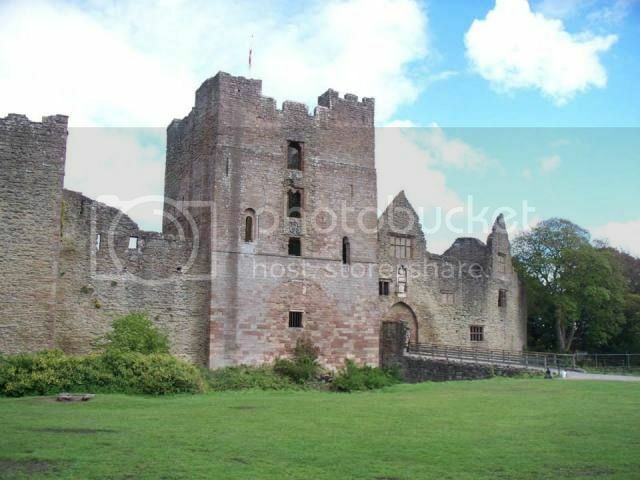 Ludlow was captured by de Montfort in 1264, though it was later recaptured for the king. 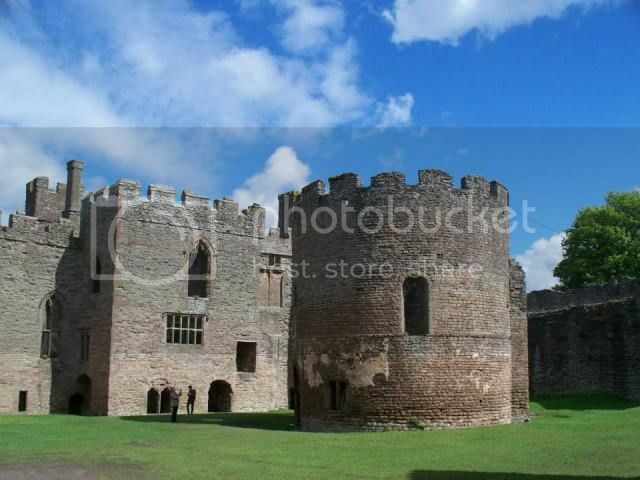 In the fourteenth century, Ludlow passed into the hands of Roger Mortimer by marriage. 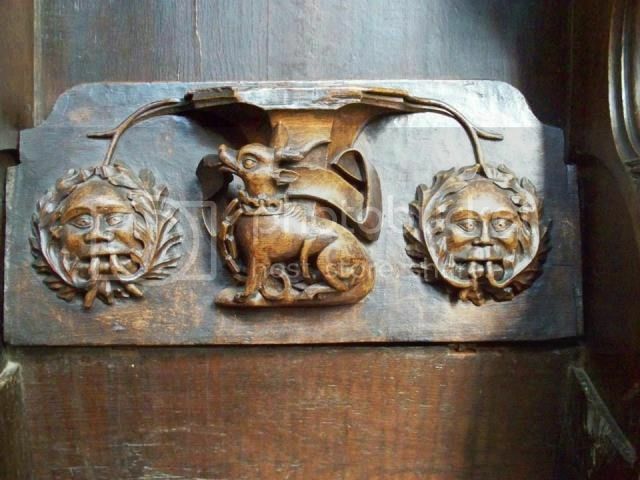 You may recall Mortimer from my blog on Hereford? 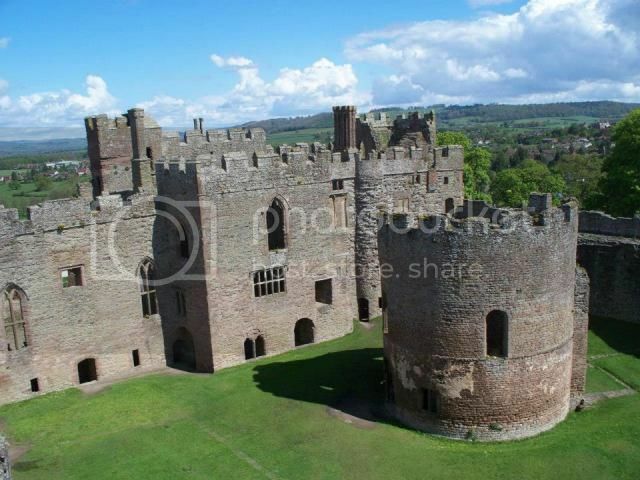 Well, before he was made first Earl of March, he was Lord of Ludlow, a title brought by his wife Joan de Geneville. 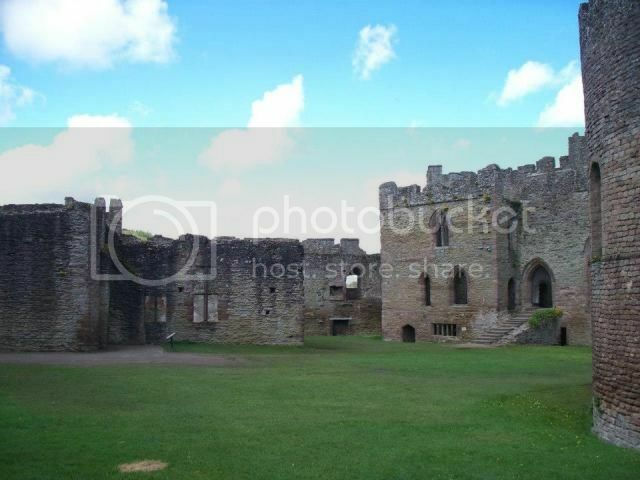 While Roger became the lover of Queen Isabella and led the revolt against her husband Edward II, the king had imprisoned Joan at Skipton Castle. Roger's affair with Isabella was basically public knowledge, but it is not known what Joan made of it all. When the young Edward III eventually executed Mortimer in 1330, Joan was again imprisoned until Edward gave her a full pardon six years later, along with the restoration of her lands. 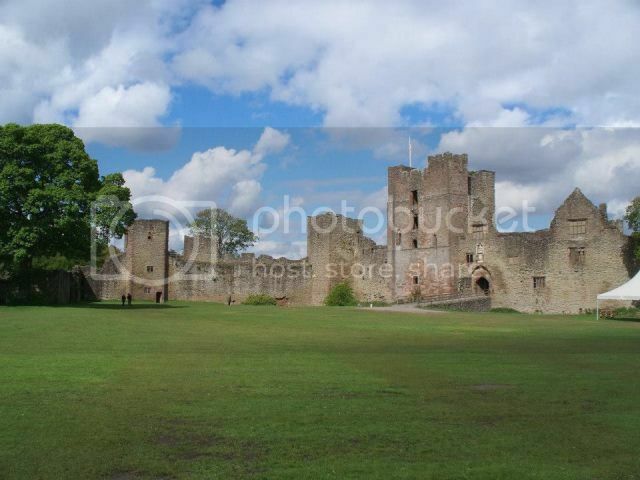 In the Wars of the Roses during the following century, the castle was captured by Richard, duke of York, and following the accession of his son as Edward IV, Ludlow Castle was made into something of a Marcher palace. 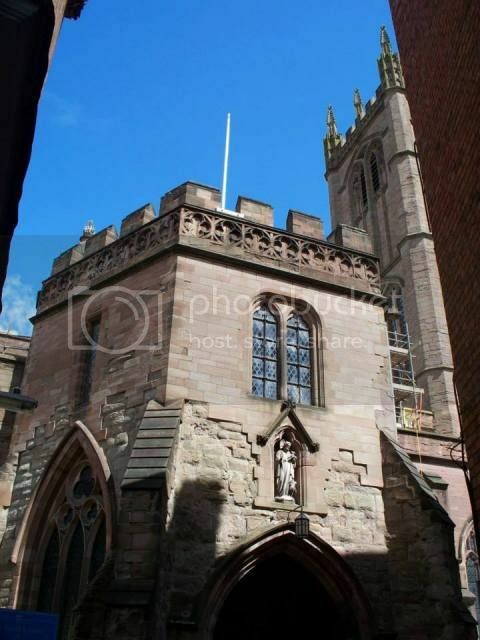 In 1472, Edward formed the Council of the Marches, which would provide government for the area, and installed his son Edward the Prince of Wales here as the Council's nominal head. Perhaps its most famous occupant was another Prince of Wales, Arthur, the eldest son of Henry VII and first husband of Catherine of Aragon. 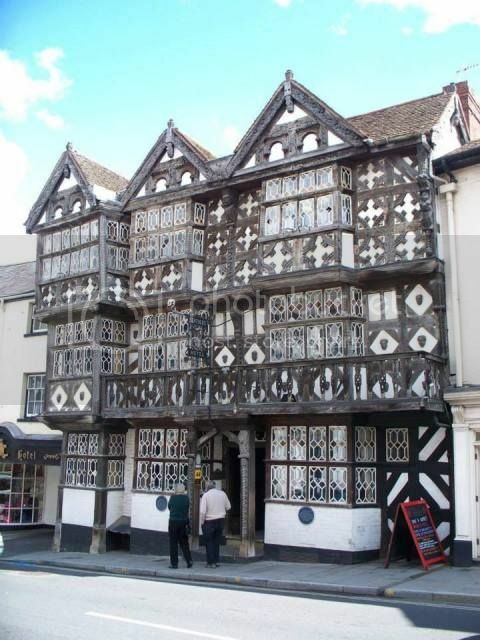 In late 1501, following their marriage, they made the long trek from St Paul's to Ludlow, during which time both became ill with an unidentified ailment perhaps the mysterious 'sweating sickness' that plagued the land for a century. While Catherine recovered, Arthur died on 2 April 1502, nearly six months after their marriage. Catherine of course went on to marry Arthur's brother, Henry VIII, and what did or did not happen between the marital sheets at Ludlow would be debated throughout the 1520s-1530s as Henry sought to divorce his Spanish queen. During the reign of Elizabeth I, the President of the Council of the Marches was Sir Henry Sidney, who added the Solar block (above) and continued to alter the fabric of the castle into a more comfortable residence. 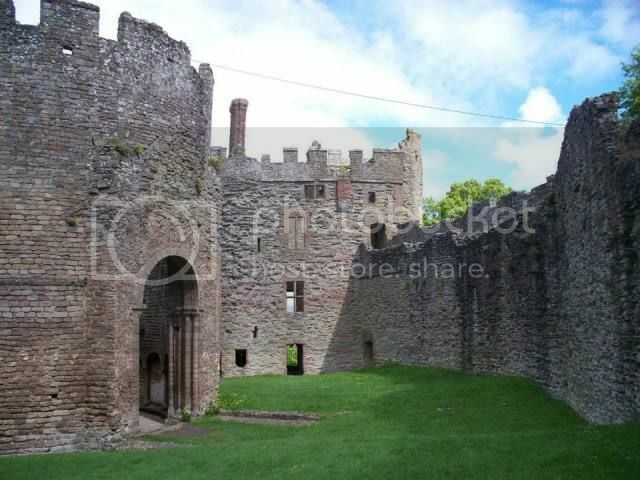 When the Civil War broke out, Ludlow was garrisoned for the king, and following a siege by the Parliamentarian forces in 1646, the royalists negotiated a surrender, which allowed the castle to escape slighting following the end of the war. 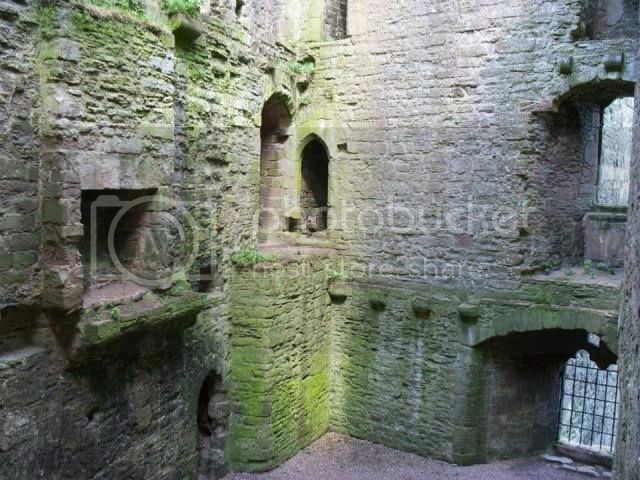 It remained the seat of the Council of the Marches until 1689, and since then it has declined. Nevertheless, it is a magnificent beast of a castle, and one that I can highly recommend visiting! 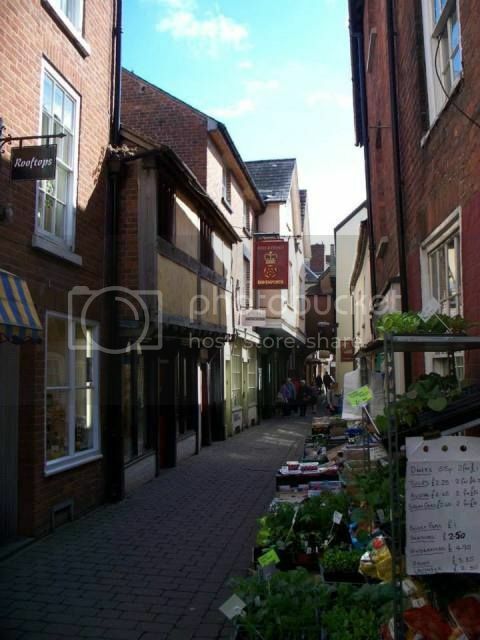 Indeed, the entire market town of Ludlow is exceptional. 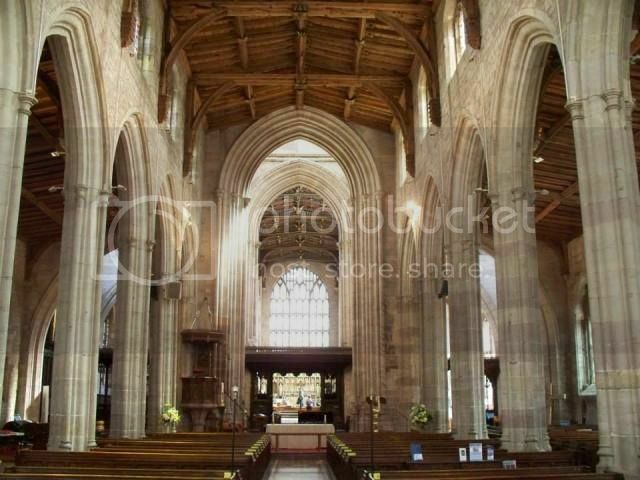 While there is lots of half-timbered loveliness to admire in the rambling streets of the town, also well worth a visit is the Church of St Lawrence, the largest parish church in Shropshire. 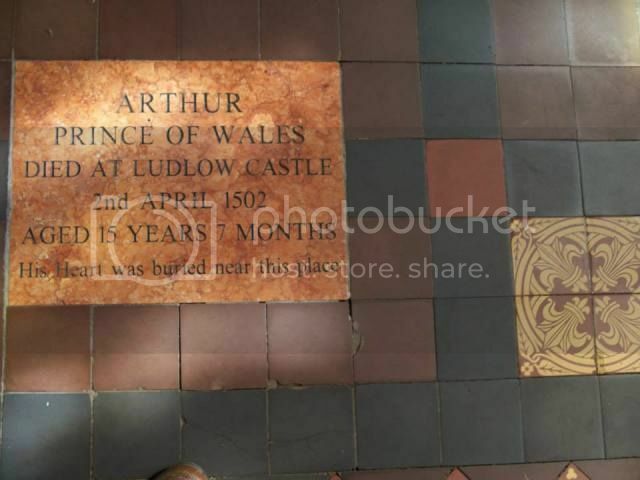 The rest of Prince Arthur is buried in Worcester Cathedral, in case you were wondering. 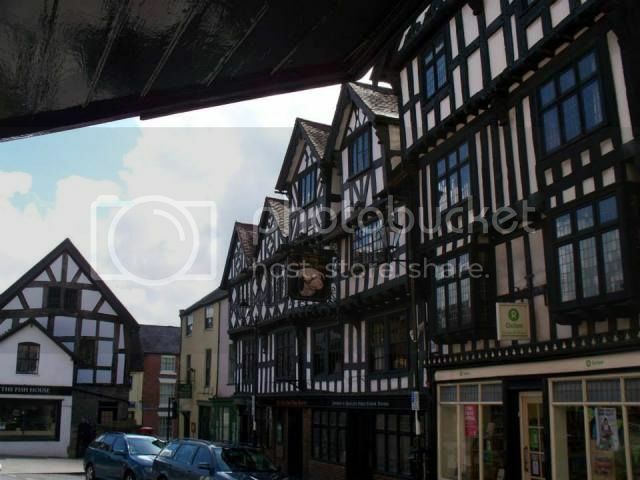 So yes, Ludlow is a fantastic place to visit, with a real sense of history coming from the place.